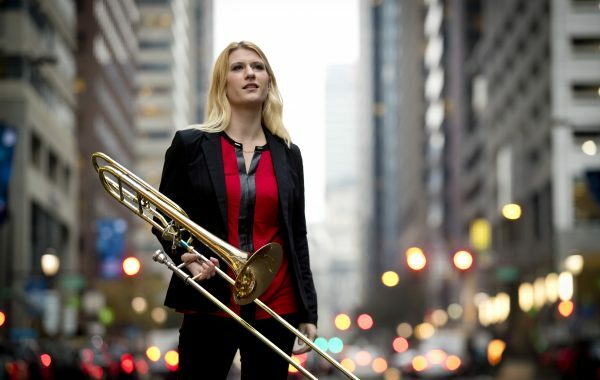 Trombonist Brittany Lasch has appeared as soloist with the U.S. Army Band “Pershing’s Own”, the Queens Symphony, the National Repertory Orchestra, and the Manhattan School of Music Philharmonia. 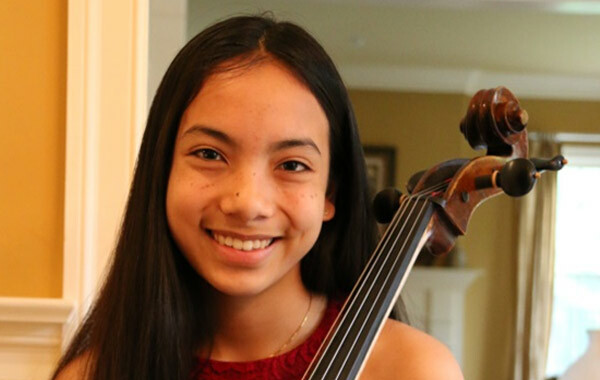 The BCSO will feature its Youth Concerto Competition prize winner, 15-year-old cellist Anya Chan. She will perform the first movement Dmitri Kabalevsky’s exciting Cello Concerto. Violin virtuoso Elizabeth Pitcairn has earned a stunning reputation as one of America’s most beloved soloists. 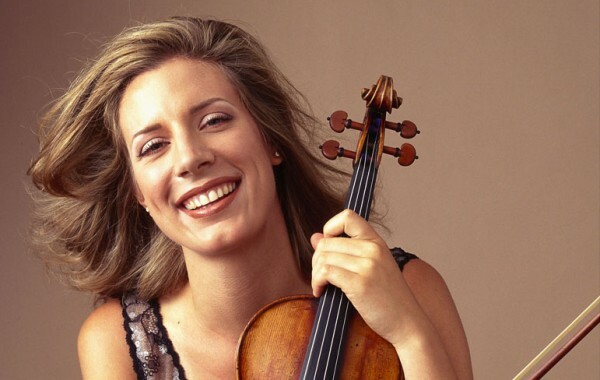 She has appeared as soloist with the Philadelphia Orchestra at the Academy of Music and in the year 2000 gave her New York debut at Alice Tully Hall with the New York String Orchestra. 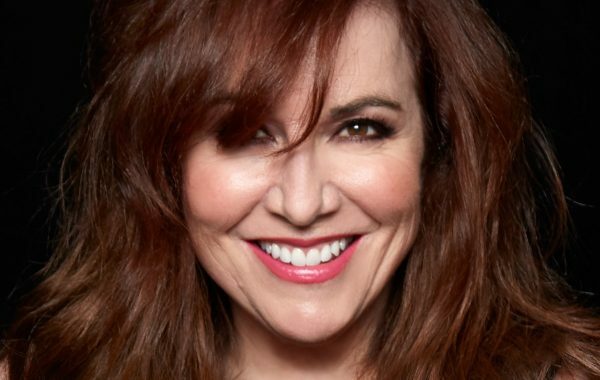 One of Broadway’s biggest personalities, Debbie Gravitte has found herself in demand from the Broadway stage to the concert stage and beyond. 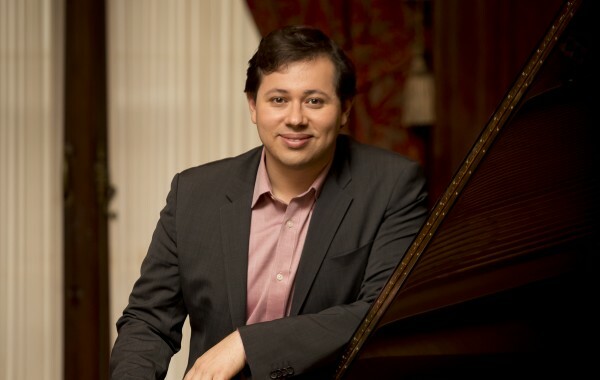 With “a special ability to present touching interpretations” (El Norte), Brazilian pianist Ronaldo Rolim is a prominent figure among the newest generation of outstanding musicians.